Many questions came from the events occurring on Sept.11, 2012, when Islamic militants attacked the U.S. Consulate in Benghazi, Libya. The assault killed U.S. Ambassador J. Christopher Stevens and Sean Smith, an officer for the Foreign Service. Following the attack on the Consulate, the militants turned their efforts towards the Secret CIA base, leaving two soldiers dead. Using the power of Hollywood, Director Michael Bay used his film 13 Hours: The Secret Soldiers of Benghazi to tell the story and be the voice for the Annex Security Team. Previews for this film were quite intriguing, intense and, left me anxious enough to see it in theaters. 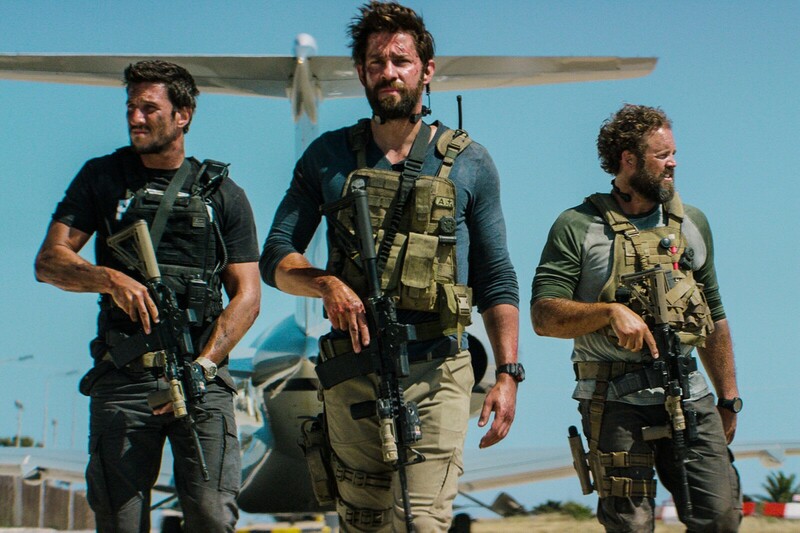 The story of 13 Hours is told from a few different perspectives, the Annex Security Team along with the U.S. CIA staff stationed in a secret compound of Benghazi, and also from Ambassador J. Christopher Stevens. As sort of a stab at the U.S. Government, Michael Bay shows several scenes of no action taken to save our soldiers and U.S. personnel in need of help. Bay makes it very clear the loss could have been avoided with a little assistance. 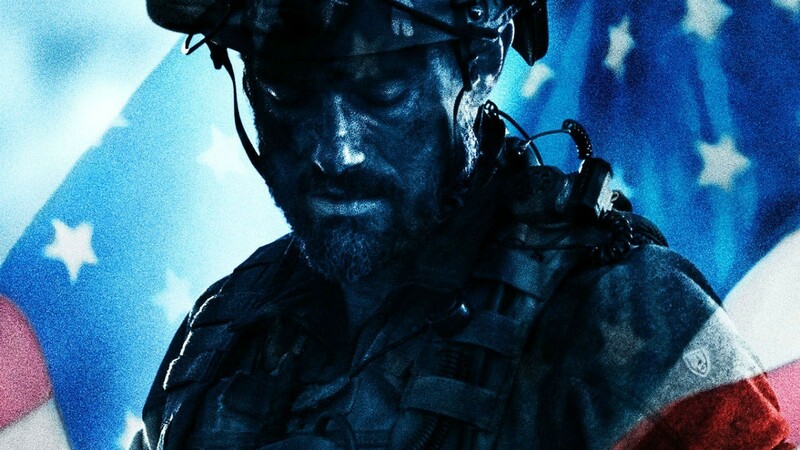 13 Hours is an intense and riveting film. The audience is emotionally drawn into each soldier along the way which gave a sense of caring about their every move. Although I knew 2 soldiers died, I was on the edge of my seat when the bullets were flying. The special effects were excellent! The film was gory and did not hold back with injuries or sharpshooter kills. Be warned, the language isn’t for the average movie goer or youth. Without putting in my ‘2 cents’ regarding the U.S. decision on not intervening, I would strongly recommend seeing 13 Hours. The overall film is good, but the acting lacks a little. The biggest issue I see here is not giving a better relationship between characters. Aside from that, if you want a entertaining film with intense action, 13 Hours is a good choice.